total modification: now you are inside the movies! now you can go to the theater, and interact in your favourite film: shooting, killing, moving, running... like an actor in the movie... a film with special scenes too. 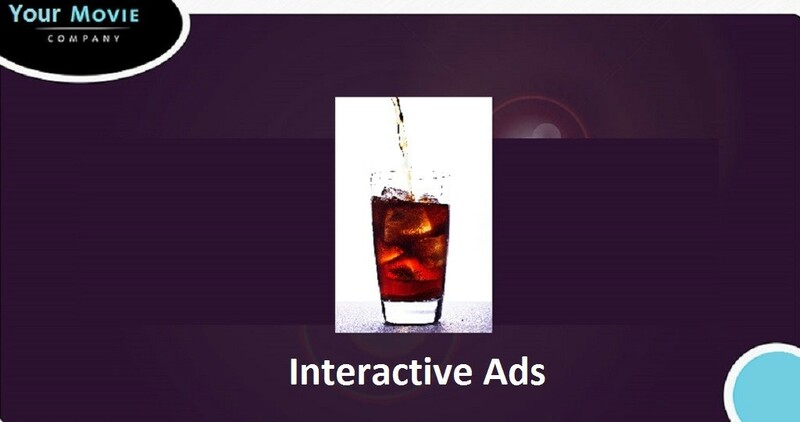 Interactive fiims is a new way to enjoy films and play games. Films go to a higher dimension: Interactive film. In this new kind of gamming and film: Now you are INSIDE your favorite film when you go to the multiplex and interact INSIDE the movie. For example, if you are a warrior you can you shoot, launch missiles, flight, drive, run. Now, going to the movies will never be the same! It opens a new market. People likes to go to the movies and wants to feel like if they were in the film. (cinema 3D, cinema 4D for example), but now with Arma III technology you can interact and be INSIDE the movie, being part of the movies everytime. You can experience a new dimension and emotions in their theaters.Interactivity that nor pirate films nor internet films offer. The film companies. offer new emotions for their moviegoers, and also you can enjoy Interactive ads before the film. Only in USA in 2013 there were 228.7 million moviegoers with 1.34 billion admissions. Global box office for all films released in each country around the world reached $35.9 billion in 2013, and 1.17 billion tickets were sold to watch movies, only 6 companies were the top distributors of the films (75% of the market), and less than. In addition, there is the income of the advertising companies in the movies. Therea are 130,000 screens worldwide, and more then 108,000 screens are digital now. The income the top 25 movied generated was between 116 million usd to 409 million usd.